Concrete exposed to contamination and stress beyond present in every day ambient environment is considered severe. 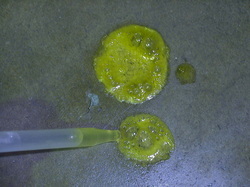 Although cured to a solid state concrete is not inert. Acids and other contaminants attack the chemically reactive phase of concrete in water treatment plants, chemical plants, marine structures, pulp and paper, food processing facilities, mines, etc. 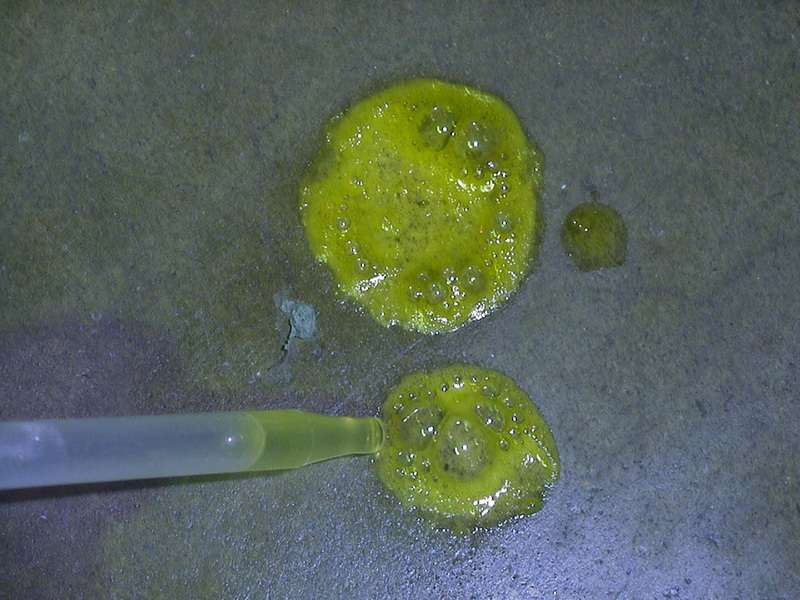 Severely contaminated concrete in addition to common problems of corrosion, carbonation, etc. tends to break down as the chemical cement bonds are interrupted or dissolved by contaminants. This influence is specific and aggressive and severe. Protecting and repairing such structures presents an additional set of circumstances that are a challenge to address and rectify. As the reason for breakdown is existence of the chemically reactive phase in concrete, the solution is to bind the available "free" sites into the new ties thus prohibiting them from being accessible and interfered with by contamination. Application of SURTREAT adds these new chemical ties eliminating reactive sites and thus making concrete more durable, resistant and inert. Adding SURTREAT to the restoration program of structures in chemical and hostile environments addresses the deterioration cause providing for more durable long-lasting results. 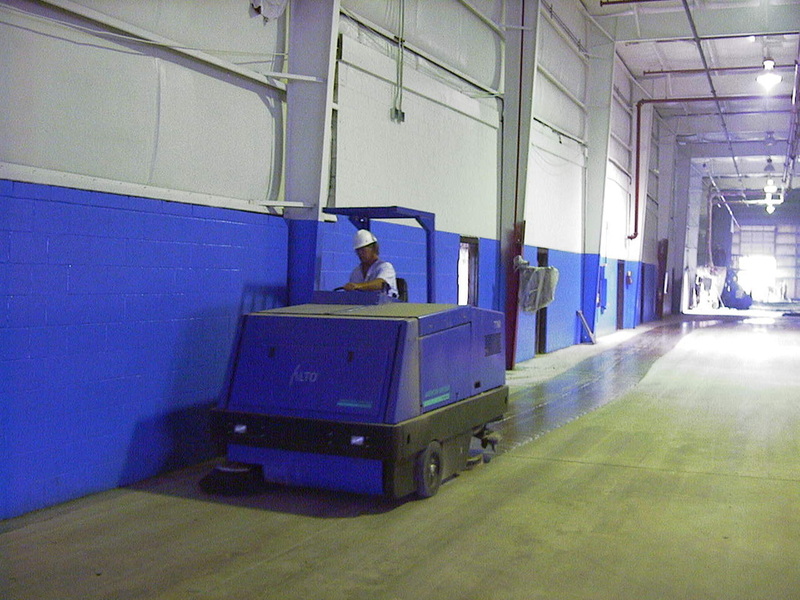 Additionally SURTREAT is used for durability improvement, protection, and maintenance of the damaged and undamaged surfaces in areas of contamination or impact such as industrial floors, loading zones, etc. 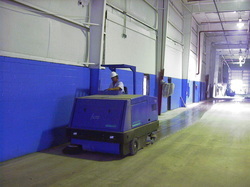 Ordinarily the use of SURTREAT also reduces cost in restoration as well as maintenance expense.